What was once one of the finest public Library Services in the UK is about to undergo a transformation that will see it left in ruins. In 2002 Barnet won a Beacon Council award for libraries as a community resource, but since then successive restructures have seen staff numbers and service points cut. The decline will reach an all-time low in April 2017 when the newly restructured Library Service comes into operation. In April the Library workforce will be reduced by almost half. The Council alleges that their skills, knowledge and experience can be replaced by volunteers and self-service machines. Four Libraries will be handed over to charities and resident groups to be opened for only fifteen hours each a week. The people of Mill Hill, South Friern, East Barnet and Childs Hill will lose direct access to a professional library service. The Council will give these partnership libraries between £352,000 and £384,000 in grants for the first 3 years, money that would be better spent providing a service staffed and run by librarians and other real library workers. The remaining Council-run libraries will have staff present only for a few hours on most days. 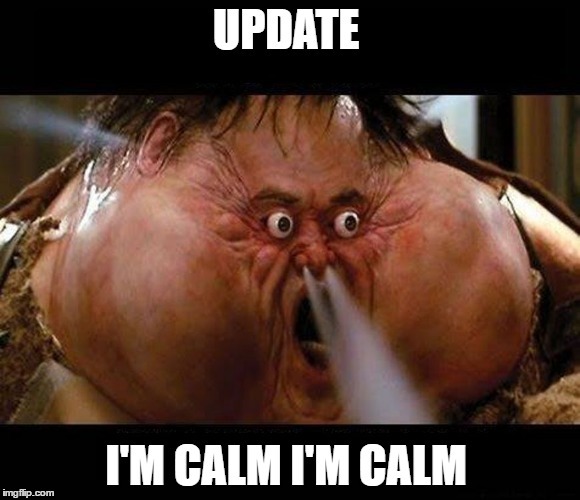 Some days will be completely unstaffed. Under 15-years olds not accompanied by an adult will be unable to enter the libraries during these hours. The Council claims that CCTV monitored from a control centre in Cardiff will be sufficient to maintain the safety and security of people using the Libraries. 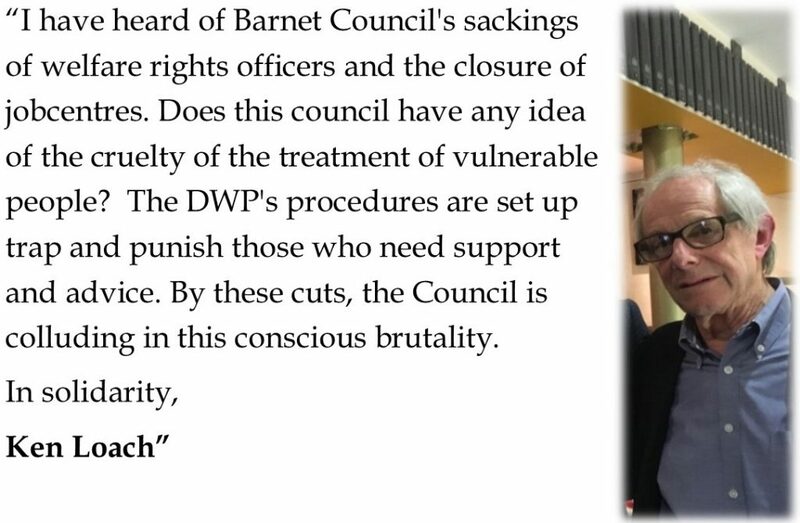 Barnet UNISON disagreed, and continues to disagree, with the Council, citing incidents of anti-social behaviour, physical and verbal abuse and theft that have occurred in libraries, the number of which would be far higher if library staff had not been on site to prevent them. 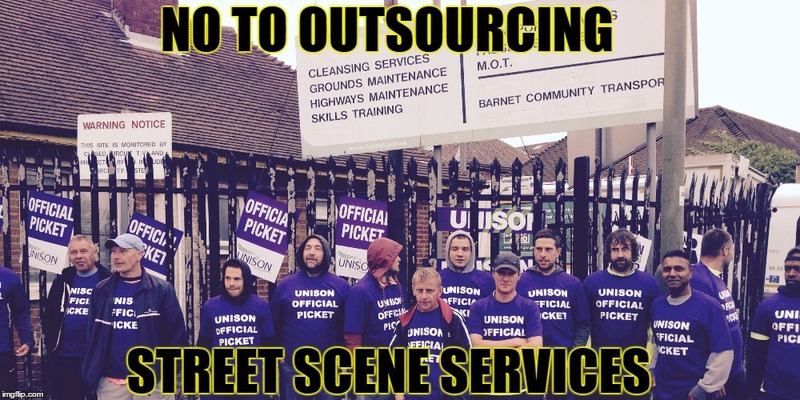 Barnet UNISON remains unconvinced that the emergency response systems the Council plans for unstaffed hours will be sufficient. This is a lot of money to be spent on reducing the assets, efficiency, accessibility and safety of a service. 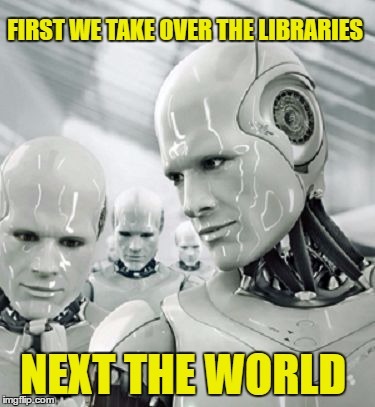 Barnet UNISON and the Save Barnet Library Campaigns have argued with the Council for over two and a half years that a machine and volunteer dependant Library Service would lead to a decline. The Council’s own consultations with the public found little if any support for their plan. 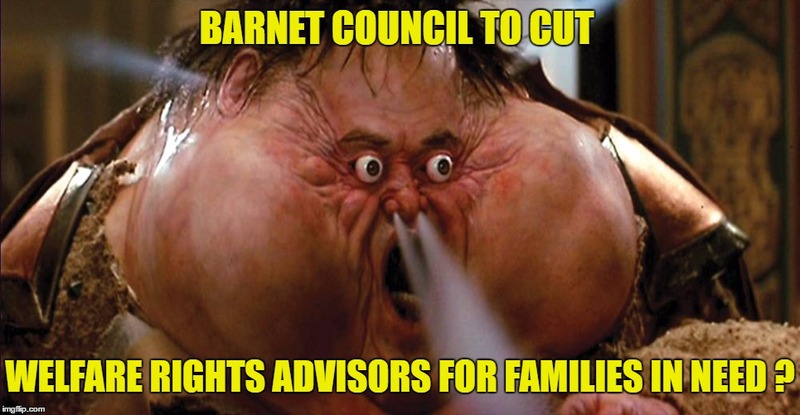 But the Council has consistently failed to address these arguments instead repeating the mantra that no libraries in Barnet were being closed and that opening hours were being extended. But when the new Library structure is implemented in April opening hours will not be any longer than at present. The promised extended opening hours are now being postponed until the autumn. Only five of the Council-run libraries will be open while building work to reduce library space is carried out and the four “partnership” Libraries will stagger their hours between them. Our members working in libraries will continue as they have done in the past to try and provide the best service they can. But their low numbers, limited staffed opening hours and lack of space will be insurmountable barriers. Barnet UNISON will strongly oppose any attempts by the Council to place blame on library staff for the decline in the Service and any attempt to shift responsibility for any harm resulting from unstaffed opening hours. Our members will be the first in line to face the frustration of the public with the restructured Library Service, but those responsible are the present ruling administration of the Council. Public dissatisfaction with the Library Service is likely to grow and may well have an influence on how Barnet residents vote in the next local elections. Barnet UNISON will continue to campaign for a restoration of the Library Service. The people of Barnet need and deserve a professional library service staffed by real library workers. Barnet UNISON call on the Council to stop the restructure and work constructively with those people working in and using libraries and with the wider community to build a Library Service that can once again rightly claim to be one of the best in the UK. Further details on the Library changes and the Barnet UNISON’s campaign to stop it can be found on. 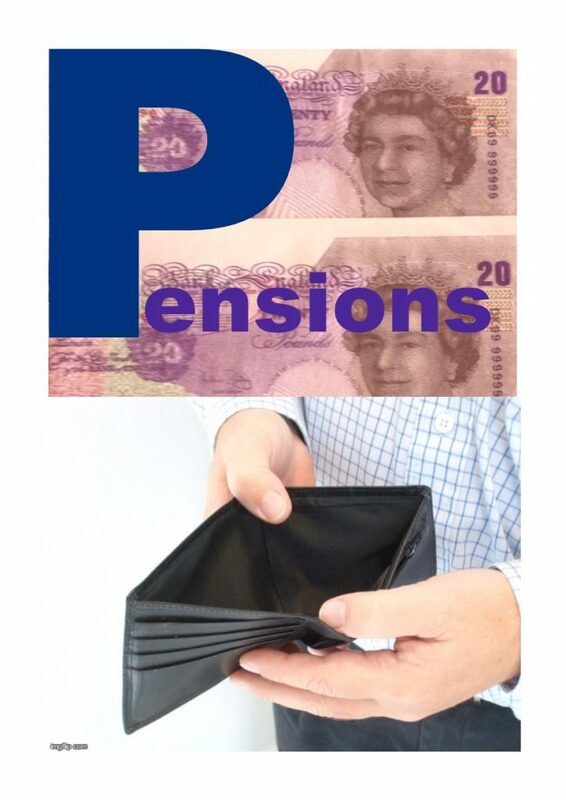 Barnet UNISON is proud to be able to offer a Pensions Seminar for UNISON members. 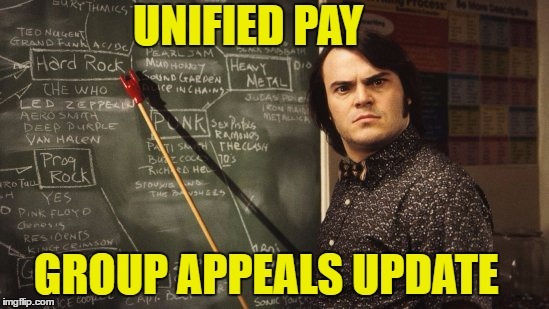 The above areas will answer members’ questions around the effect of Unified Reward on LG Pensions. The seminar and Q & A will normally last up to 90 minutes.